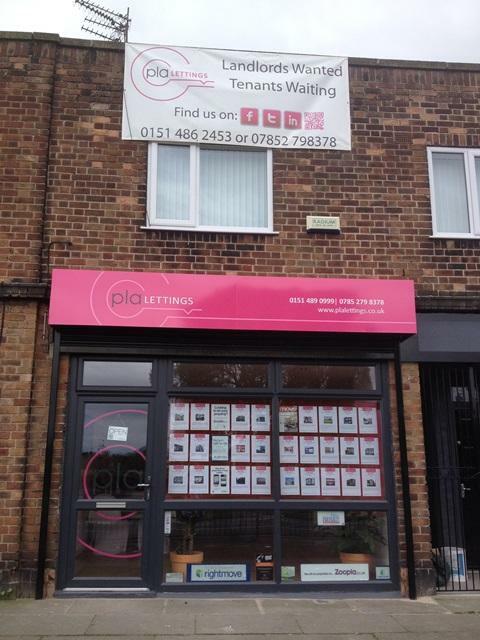 Pink Letting Agents (PLA Lettings) was formed in 2009 the company has many years of experience in the residential property sector. PLA Lettings has the experience to deal with all eventualities from a leaking roof to a disappearing tenant. In the 20 years we've seen it all... There are departments to deal with maintenance, legal, viewings, accounts and valuations - whatever your query, rest assured it will be answered. The company is able to offer reliable landlords advice service, including correct procedures to evict tenants. This includes filing and serving the correct paperwork, the papers are designed for own representative court use and can reduce legal fees. The service available can be bespoke for the clients needs. As a Landlord and property owner outsourcing he managing responsibilities to a local expert residential management company who has the expertise in managing residential properties and can devote the time and effort needed to save you time, minimize your personal risk, significantly reduce the hassle and maximize your investment? For your peace of mind PLA Lettings are members of the property Ombudsman. PLA Lettings is a proud Ambassador and Sponsor of the Estate Agency Foundation, Combating the causes of homelessness. Provide an accurate market appraisal on your property. Secure quality tenants to meet your needs. Offer advice on various ways to minimise any risks. Work within an affordable fee schedule. Promptly forward any monies due to you. Resolution of queries or problems swiftly. Respond quickly to any needs or service requirements. - Respond quickly to any needs or service requirements.